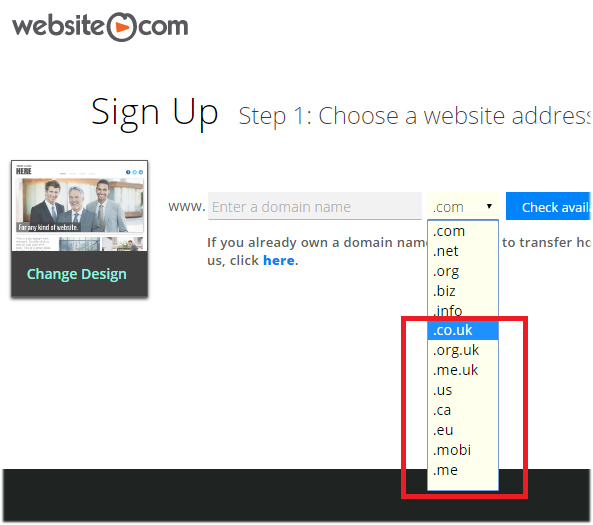 Did you know that there are other domain extensions besides .com, .net and .org? 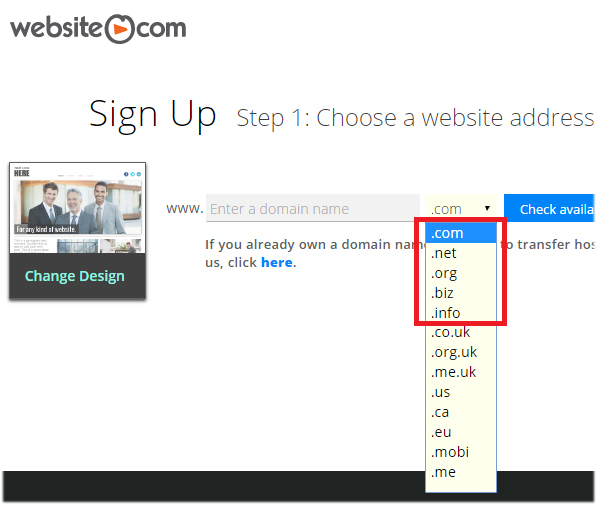 In this article, we will take a look at the core group of domain extensions (ie. .com, .info, .net and .org) as well as other domain extensions that are available in the event that the .com domain name you want is already taken. What if the .com domain I want is already taken? People tend to prefer the domain extension .com – there is an undeniable familiarity with .com that you will not find with any other domain extensions. But do keep in mind that because of their popularity and demand, there might be a chance that the domain name you want is no longer available in the .com extension. register an alternative country-specific version of the domain name, for example, if your website targets visitors in the United Kingdom, you can consider getting a .co.uk, .org.uk or .me.uk extension. These domain extensions are called generic domain extensions and are meant to be general-purpose domains. They are not associated with a particular country and can be registered by typically anyone. Beyond the generic TLDs there are also country-specific domain extensions to represent specific countries. 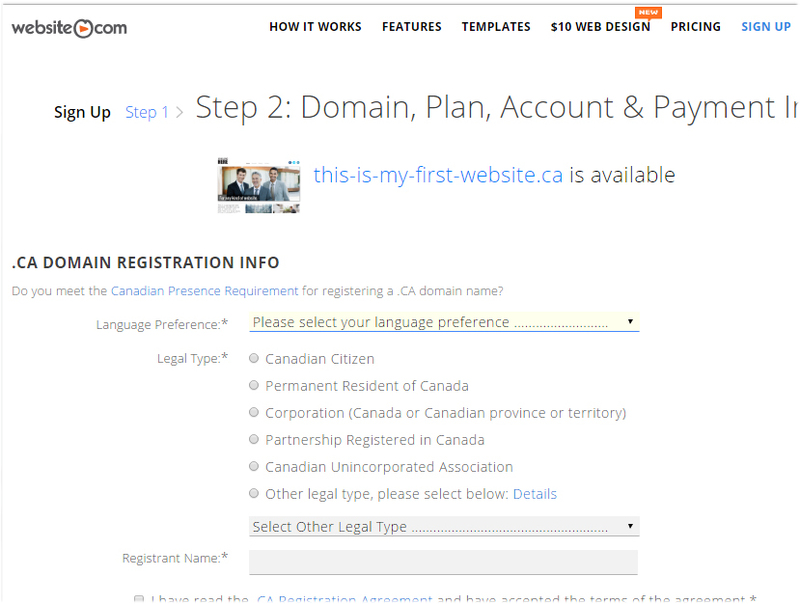 For example, the domain .ca is for Canada and .uk is for the United Kingdom. But do keep in mind that because these domain extensions are based on specific countries, their registration may require residency of a presence in the country of the extension. For example, a .ca domain name can only be registered by Canadian citizens or permanent residents, or businesses and organizations located in Canada. Does it matter which domain extension I use, generic or country-specific? To a certain degree, yes, it does matter. Country-specific domain extensions are always good for businesses that are targeting local customers – it raises the confidence of your website’s visitors, especially when they come from the country of the TLD. Also, search engines gives preferences to country-specific domain names when local users are searching for results. But, like we’ve mentioned earlier, people are more familiar with the .com domain extension – so familiar that in the event they are not sure about the name of a website, they will by default search for it using the .com domain extension first. .me – the country-specific domain extension for Montenegro, but it has become widely used world-wide for personal websites, such as blogs and online portfolios. So, which domain extension you want to us depends on the purpose of your website and your target viewers, and also how much marketing effort you can put in (ie. so that people will remember you are using a .net instead of a .com).